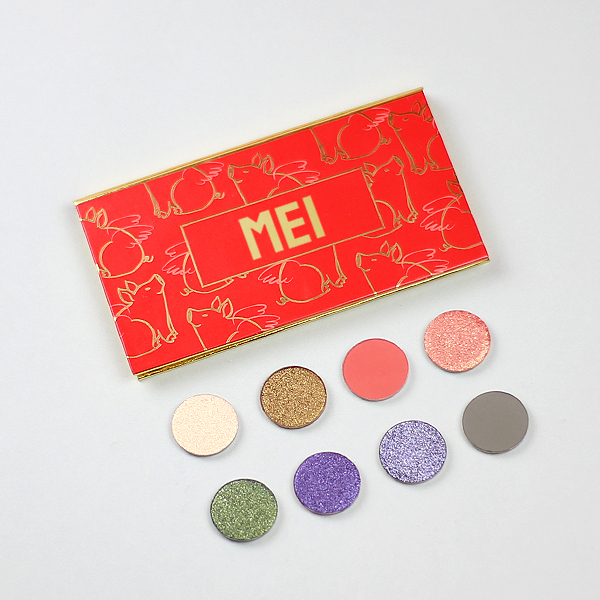 Celebrate the Lunar New Year with a good fortune palette from our NEW Animal Collection. Have your best beauty year yet and create endless looks with our extensive shade range. Dazzle them with our super shimmery gold glitters or get lucky with red eyeshadow.